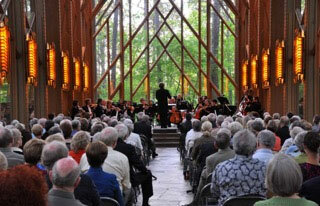 The Arkansas Symphony Orchestra, conducted by Philip Mann, returns to the Anthony Chapel at Garvan Gardens to present "Something Old". Numbers from Bach, Vivaldi, Respighi and Suk will all be part of this beautiful performance. 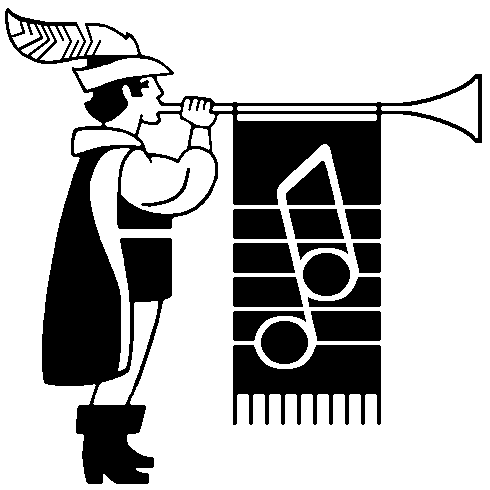 A reception in the Magnolia Room will follow this delightful afternoon of music. Seating is limited and reservations MUST be made in advance. Reservations are through Garvan Gardens. Please call 501-262-9300 or 1-800-366-4664 to reserve your place. $30 members/$45 non-members.